The Kasparov Chess Foundation is pleased to announced the joint chess camp between the KCF, European Chess Union and the European Chess Academy. Candidates who applied to Young Stars program from all over the world will have opportunity to study alongside with the best European Youngsters. Some of them will receive an invitation to participate in the norm tournaments which are going to start right upon conclusion of the camp. This camp will be held in Maribor, Slovenia from July 23rd to July 28th. Attendees will have the opportunity train alongside some of the top youth from around the World, being taught by elite coaches. The camp is currently open for everybody, with different groups being created after the registration deadline for level coaching. The camp will be taught in English, Slovenian and Russian, as well as German and French if necessary. Fee is of 150 Euros, or 50 Euros for a single day. It includes all chess, fun and sports programs, t-shirt for every participant, finger food and drinks during breaks, and copies of the material taught. 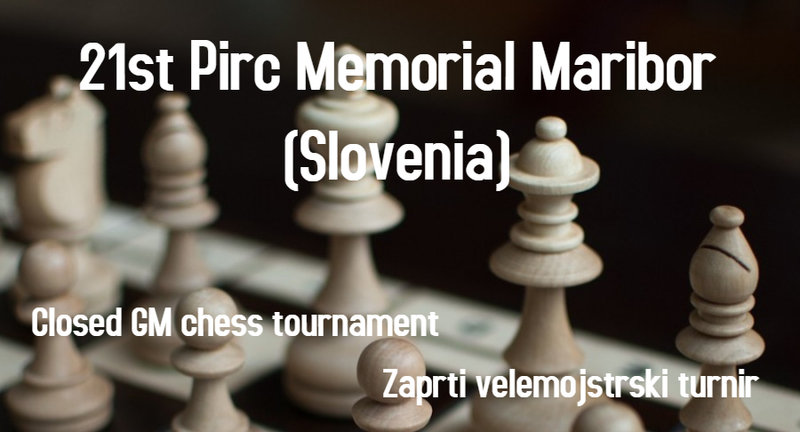 More information can be found at: http://european-chessacademy.com or by downloading the camp flyer.